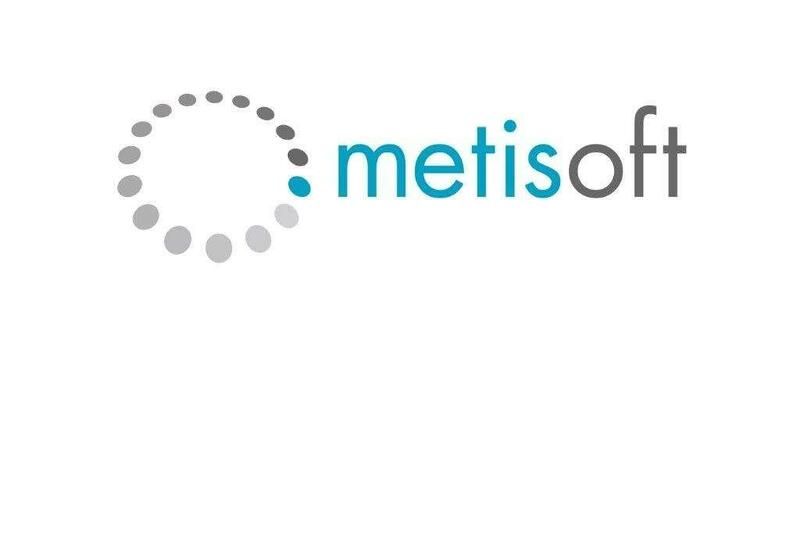 I am a Software Developer at METISOFT S.p.A (Italy), I carry out maintenance and development tasks on .NET Web Applications and Web Api services. Passionate about Front-End development, I dedicate myself to the development of responsive web sites / web application, and also to the development of official Huawei Themes with Huawei themes cooperation. My Web Site about the cooperation with Huawei for the development of themes. Maintenance and development on .NET Web Applications and Web Api services for important customers operating in the air conditioning division. 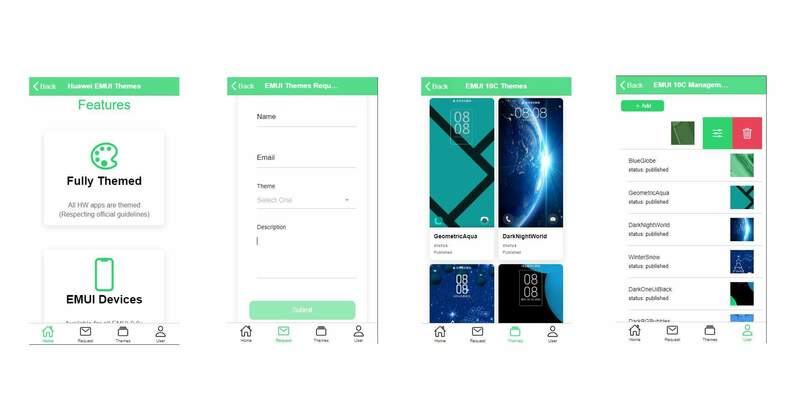 Maintenace and development of Huawei EMUI Themes thanks to EMUI themes cooperation project. Learning the main Microsoft programming techniques and developing software applications of different levels of complexity, acquiring the ability to solve technical problems and creating solutions for a considerable number of domains and applications oriented to the web and client-server.